Our bespoke designs are unique. 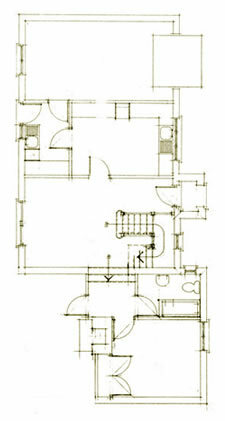 After talking to our clients about their ideas we then produce drawings and after more consultation, working plans. 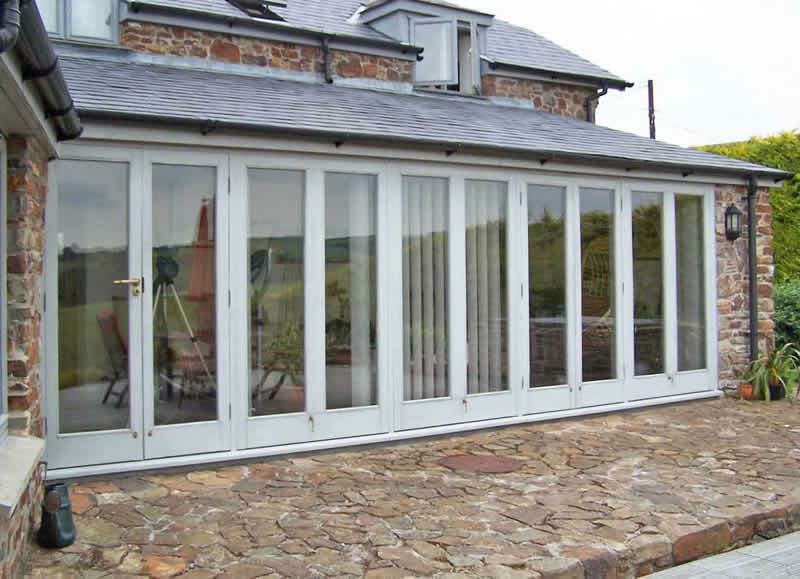 Then, using our knowledge and experience, we produce your custom-built project. We welcome the challenge of an unusual undertaking large or small. 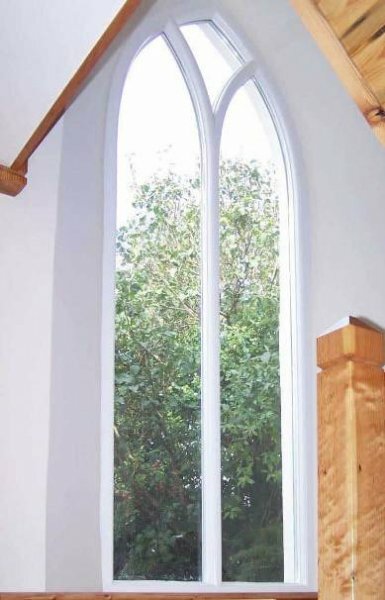 • A floor-to-ceiling mullioned window to capture a beautiful view. 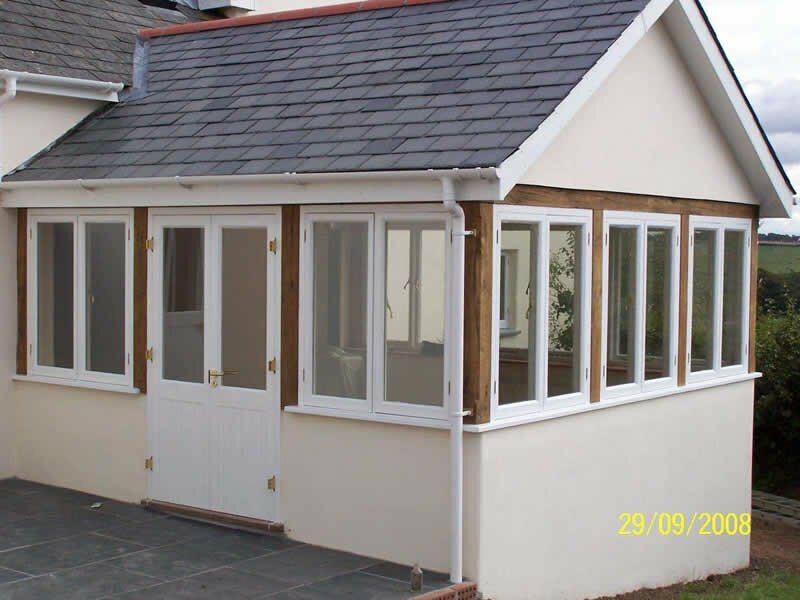 • A slate roof extension/conservatory with wood windows set within an oak frame. 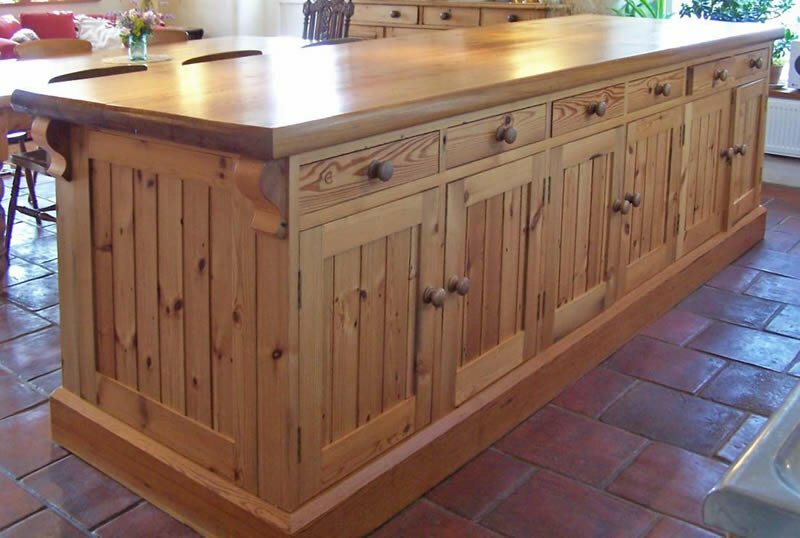 • A 3m x 1.1m (10’ x 3’6”) kitchen island unit built of solid wood from reclaimed pine with a 2 3/4” thick Pitch Pine worktop with drawers and cupboards beneath and yet more cupboards concealed within the front panelling all constructed from solid wood. 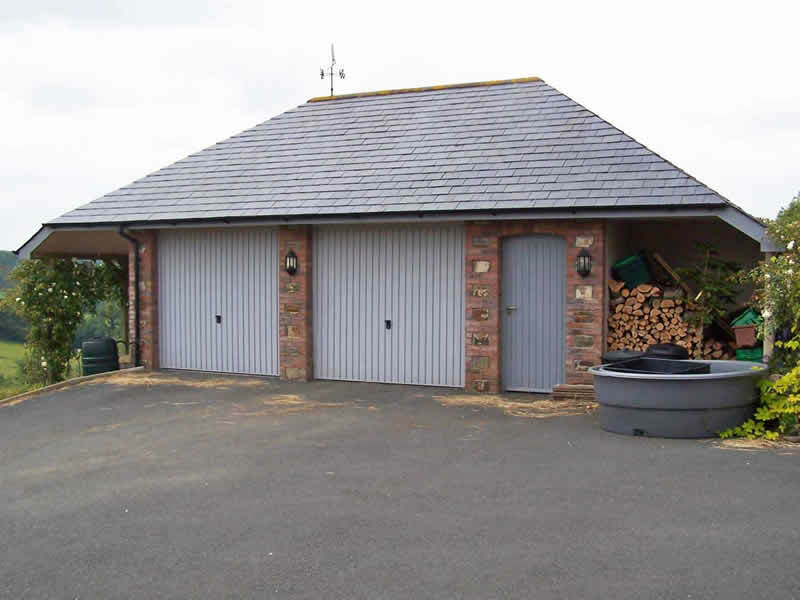 • A garage with veranda, workshop, space for two cars and wood store, designed to blend in with the stone-built barn conversion beside it. 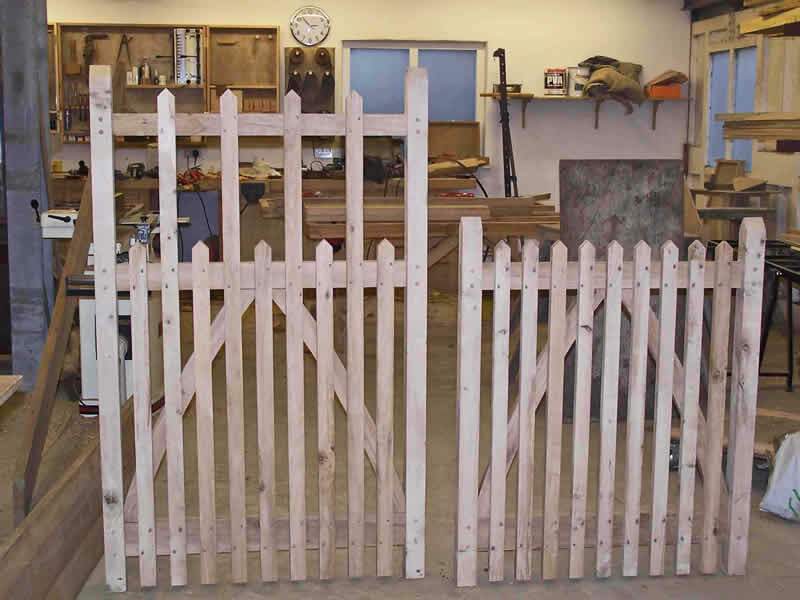 • Various gates designed to clients’ wishes including green oak gates for a stone-walled garden. • An Oak front door 4’ wide with nine glass panes. 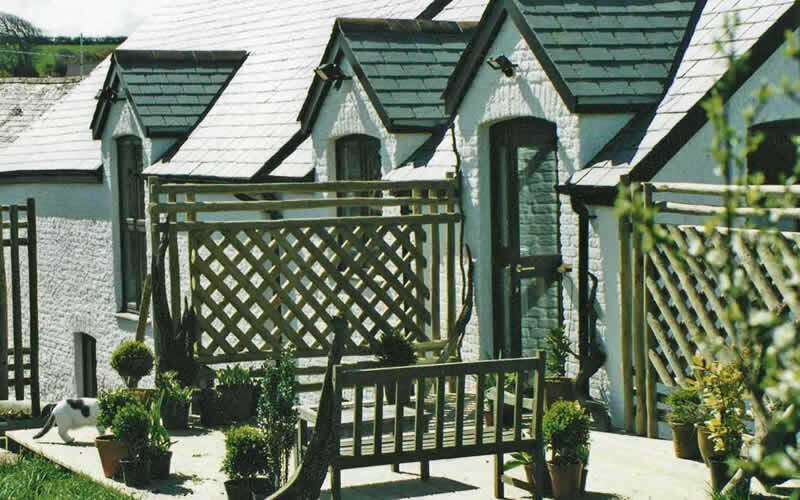 • A green oak, natural slate porch for a beautiful old thatched cottage. 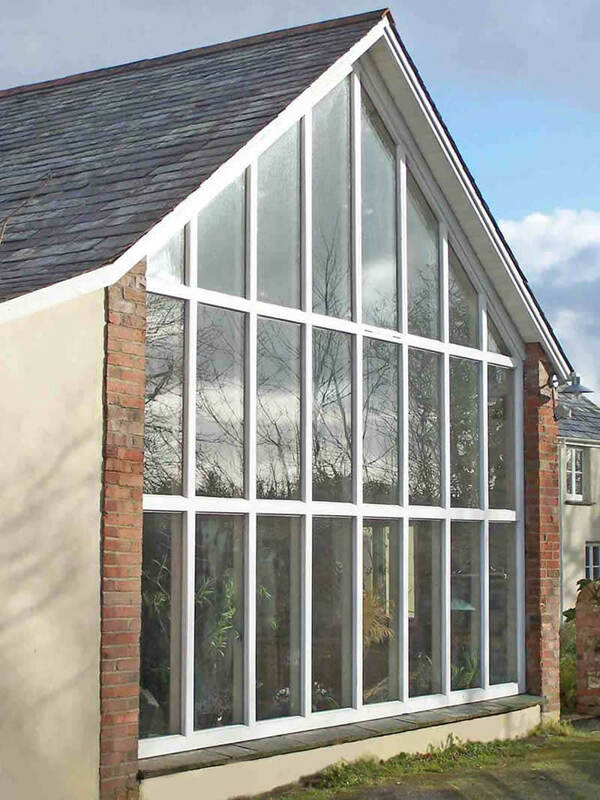 Our bespoke designs are of a consistent high quality, well thought out and carefully constructed by craftsmen. Our aim is to turn your ideas into reality. If you have an idea for a project and would like a friendly, no-obligation chat please call us on 07814 735702 and we will be only too happy to help.